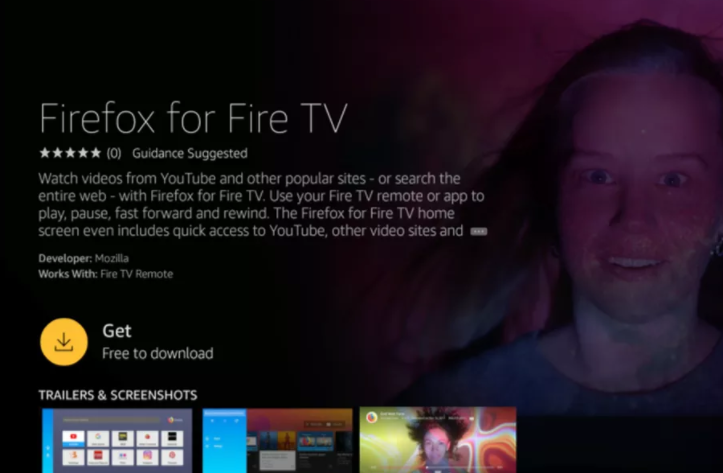 browser is now available on Fire TV devices. The Firefox team, which just released the fastest ever version of the browser back in November, doesn’t explicitly say in the blog post announcing the news that you can use Firefox to access YouTube. But the company does write that, “Once installed, you can launch popular video websites, like YouTube, load any website address, and search the web for videos to play full screen on the Amazon Fire TV and Fire TV Stick.” When reached for comment, a spokesperson for Mozilla confirmed that you can in fact view YouTube content using the Firefox browser on Amazon’s Fire TV devices. The Amazon-Google feud is mostly about Amazon’s decision to pull Chromecast devices, and eventually Nest products too, from its web store more than two years ago, and Google’s retaliation in the form of holding YouTube access hostage.